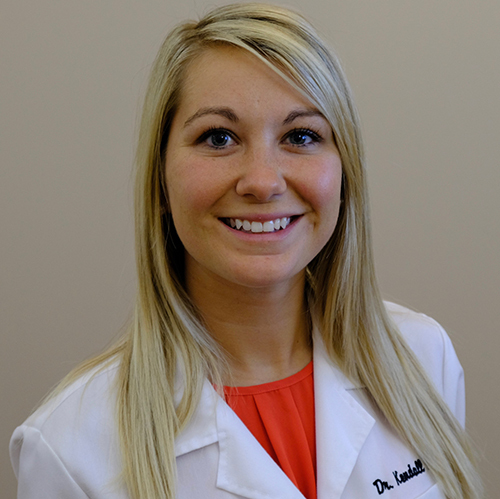 Now Dr. Kendall Hange is back in the Kent area to serve the communities through neurology based chiropractic care. As a fellow Palmer graduate, like Drs. Ault, Dr. Kendall specializes in using specific chiropractic adjustments, state-of-the-art physiotherapy procedures, and soft tissue techniques, as well as providing expert health and wellness advice. Dr. Hange is extremely excited to help families eliminate pain and optimize wellness potential!